3 Count - 90 In. 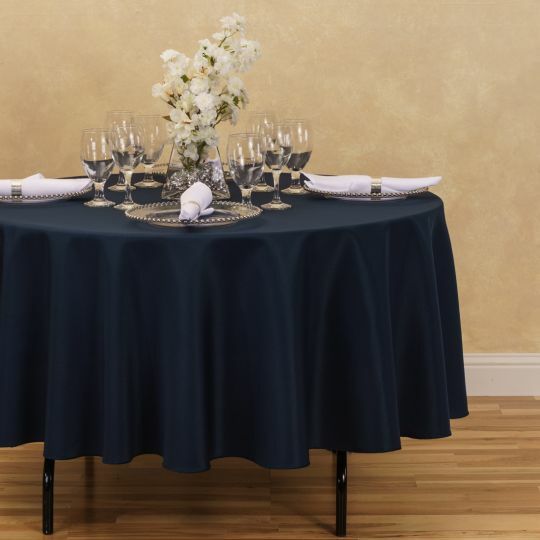 Round Polyester Tablecloth Navy Blue - 90 in. 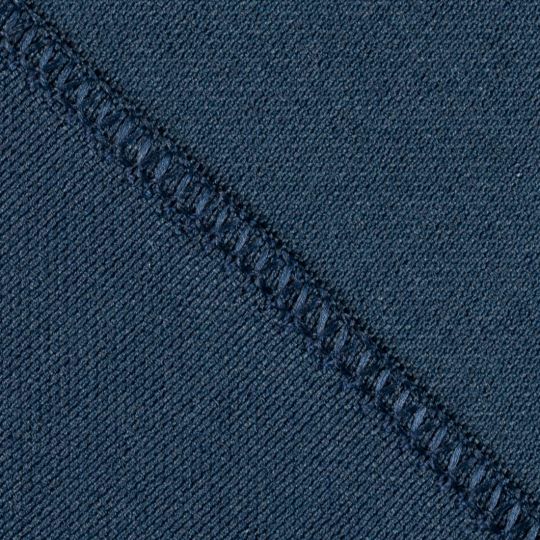 diameter - 100% polyester - Half drop on standard 60 in. 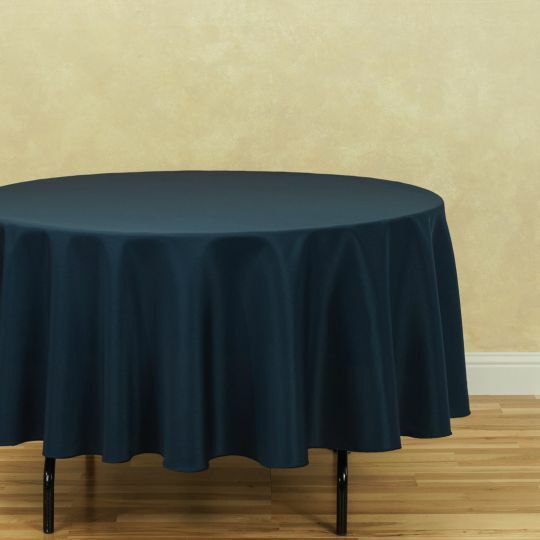 table 3 count - $15.00 obo - Orlando/FL. Can agree on a pick-up location.